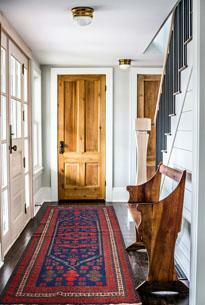 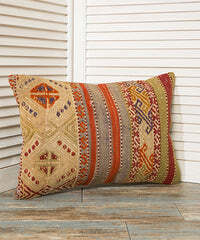 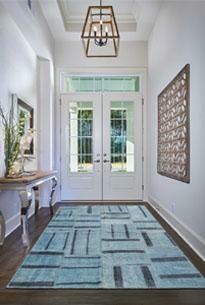 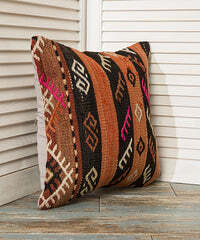 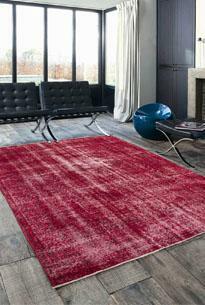 Vintage Kilims are one of the most preferred home decor items for interior designers. 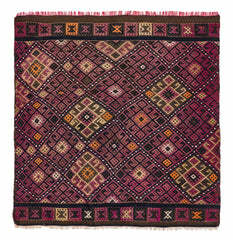 TheOrientBazaar offers 2.000+ Vintage Kilim Rugs at affordable prices for online shoppersTurkish. 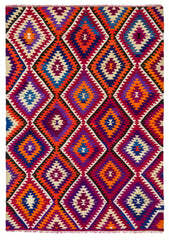 Turkey is famous for its rugs and kelims in the world. 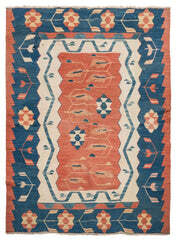 Owning a vintage kilim rug is prestegious and smart investment. 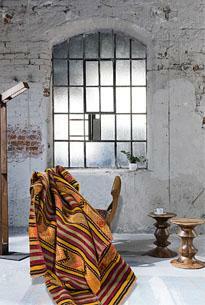 Because, such vintage items gets antique and valuable over the years. 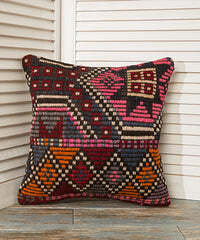 Vintage Kilim Rugs are heritage of the Turkish handmade industry, Those kilims are handwoven in various cities of Anatolia. 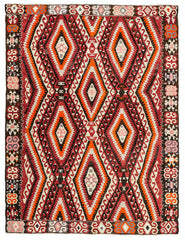 Kilim Rugs can be good choices for decoration of summer houses or outdoors.